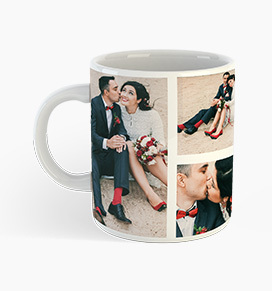 Photo Mugs are Sure to Bring a Smile to Your Morning 100% "Love-It" Guarantee! 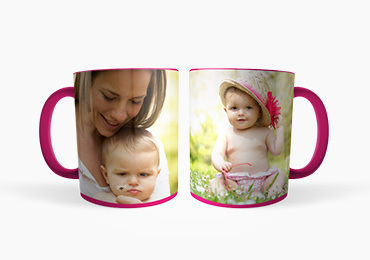 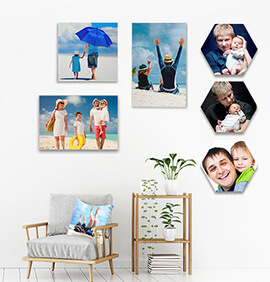 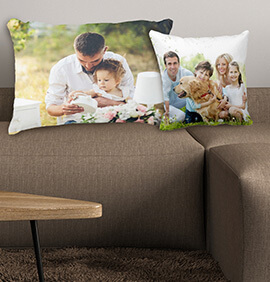 75% Off On Custom Photo Mugs | Already Discounted! 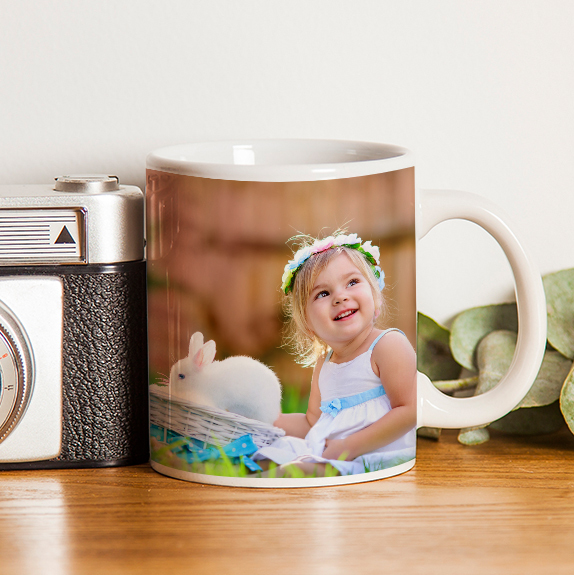 Our durable, high-quality ceramic photo mugs are sure to last for years! 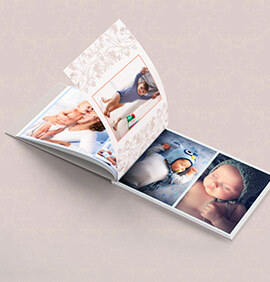 Your photo on both sides – the classic layout! 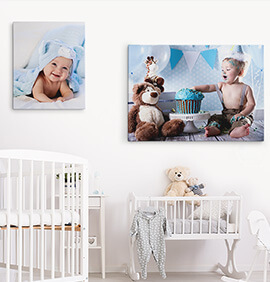 Make a BIG statement with a giant wraparound print! 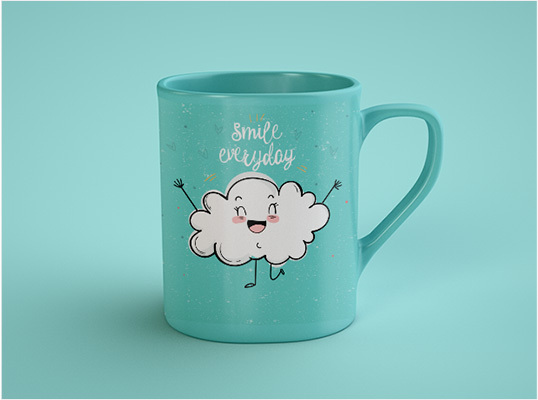 With 8 colors to choose from, we have a mug for any occasion or personality! 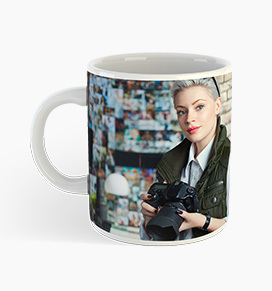 Add text, logos, or images for a unique mug that will always be YOUR mug – No one in the office will “accidentally” take it again! 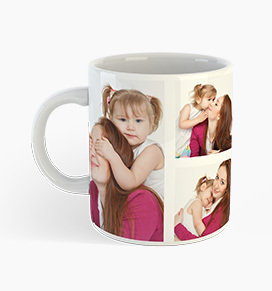 Custom Photo Mugs for Any Occasion! 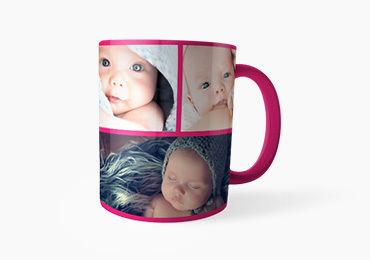 Check out these suggestions for gifts or just for fun. 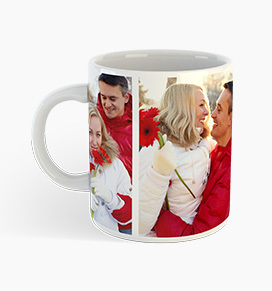 Start your day off right with custom photo mugs featuring your memories and loved ones! 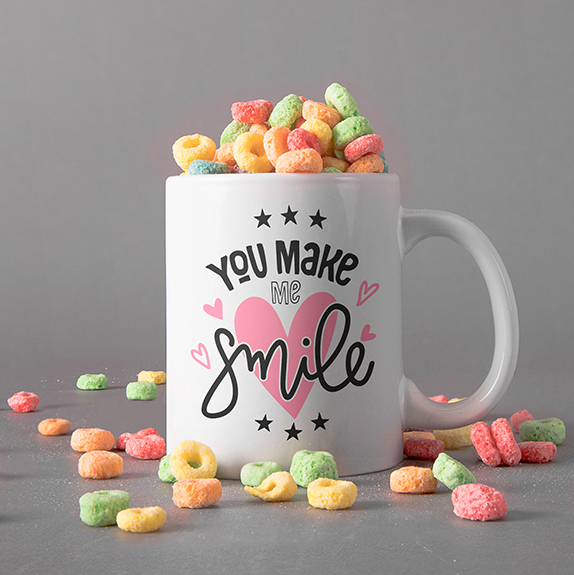 Personalized mugs will bring a smile to your face (even on a Monday!). 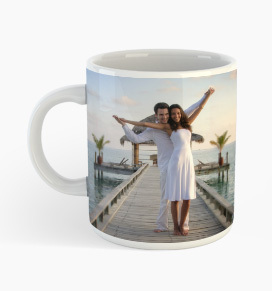 You can create your own coffee mugs for holidays, gifts, occasions, or just for the fun of it. 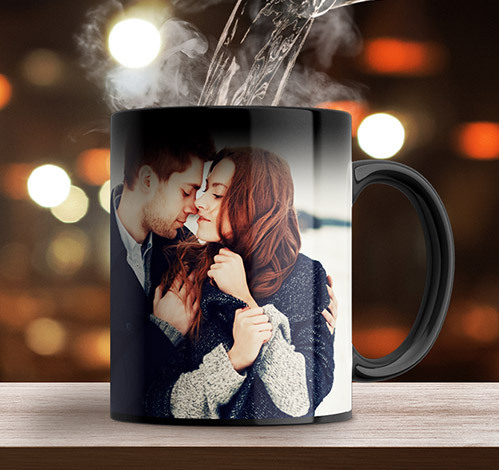 There’s no better way to wake up! 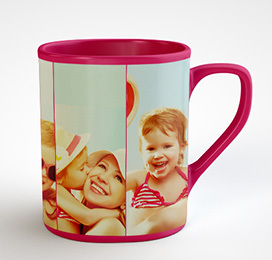 Our printed mugs are made from high-quality ceramic, and they're dishwasher- and microwave safe. 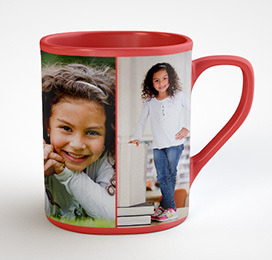 We do our mug printing using the latest technology, so your images won't fade over time. 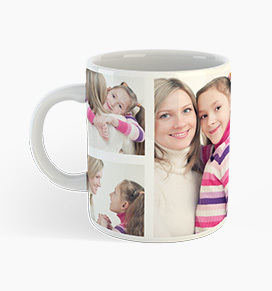 It’s a great way to hold on to those special memories forever – and enjoy them every day! 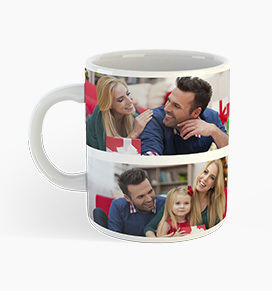 A personalized photo mug is the perfect gift for that friend or relative who seems to have everything. 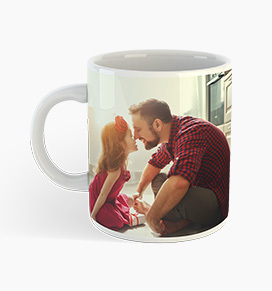 Most of us wake up with a hot cup of coffee – make their mornings great with a photo mug featuring loved ones and memories. 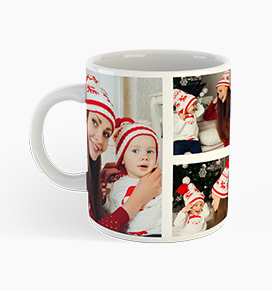 Get a single classic photo mug just for you or get a set of custom mugs for yourself or your loved ones. 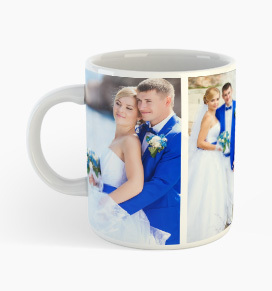 Now you have a great idea for the next gift occasion! 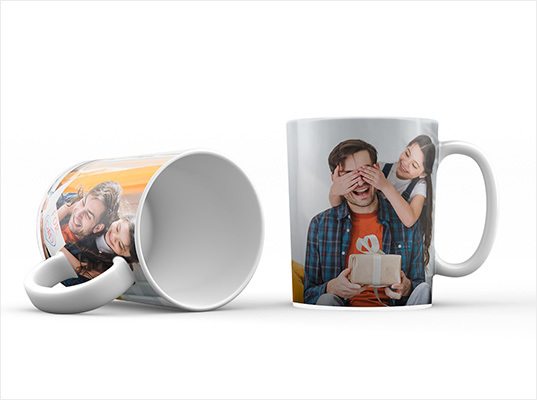 Photo mugs are a great choice for office gift-giving. 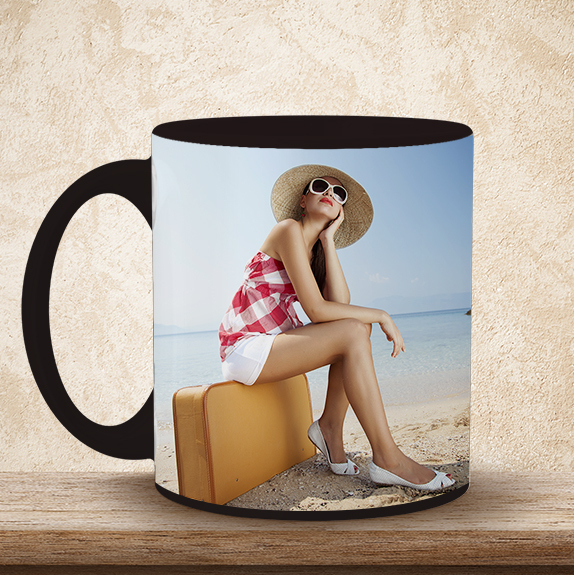 Give that boss or important co-worker a custom mug for every morning or create a custom mug for special recognition. 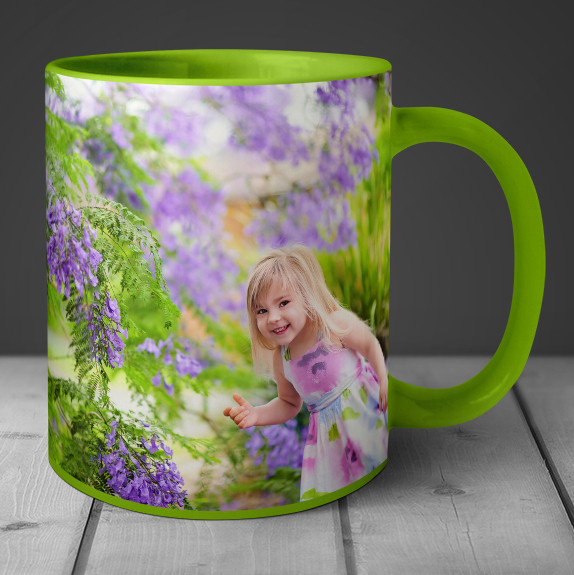 Printed mugs make great gifts for teachers, too! 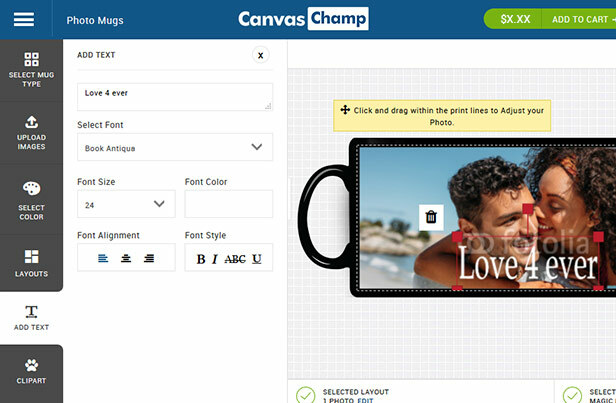 At CanvasChamp, you get the quality you expect at the best prices around. 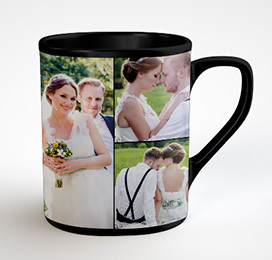 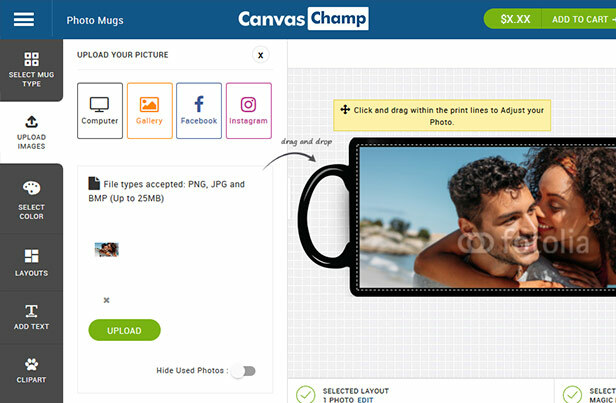 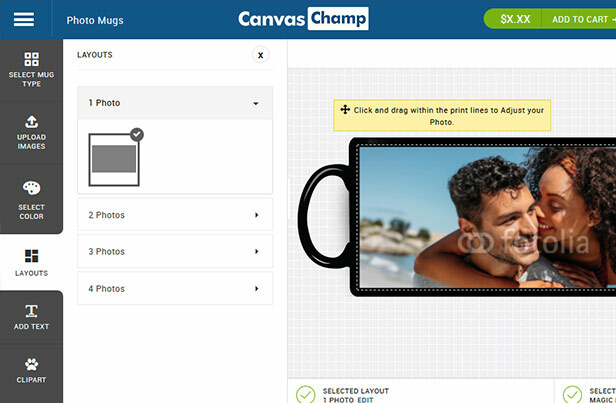 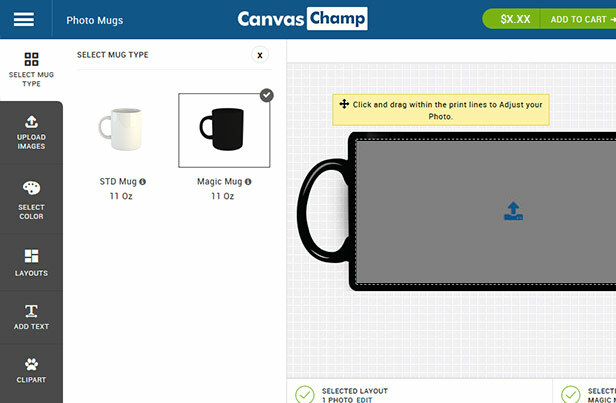 Start customizing your custom photo mug today! 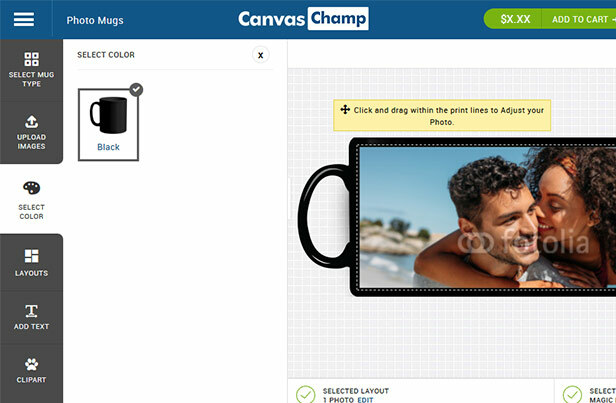 There's no end to the ways you can use personalized photo mugs. 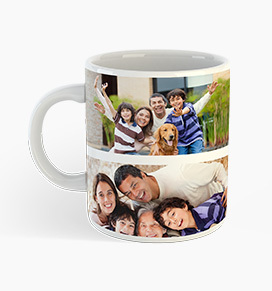 Create a mug with photos from that great family vacation. 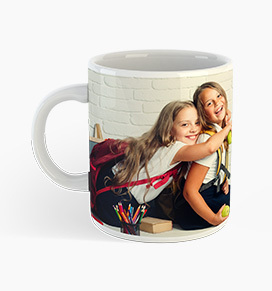 A class picture makes a great keepsake for class reunions. 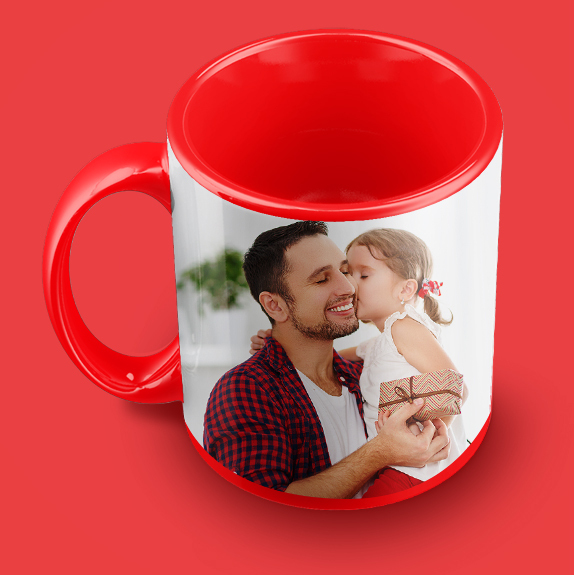 Family members will love taking a custom mug home from your family reunion. 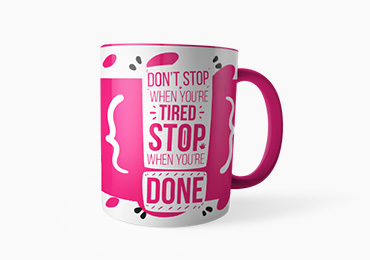 Your creativity is your only limit!